A mens grooming kit is an essential part of every gent’s daily routine. It helps to look your best without extra effort. Not to reinvent the wheel, we peered into the kits of our most renowned celebrities and picked out the most useful tips they gave us. And now, we’re more than happy to share them with you here. Every guy who more or less looks after himself should have his personal mens grooming kit. What this kit will contain is totally up to you. 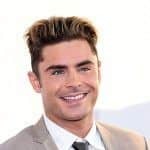 However, you might want to get some ideas from those who know a lot about looking good – celebrities. Here, we’ve put together the best advice they’d given us on taking care of yourself properly. So, are you ready to upgrade your grooming regimen? The perfect male grooming kit starts in the head, or on it, to be specific. 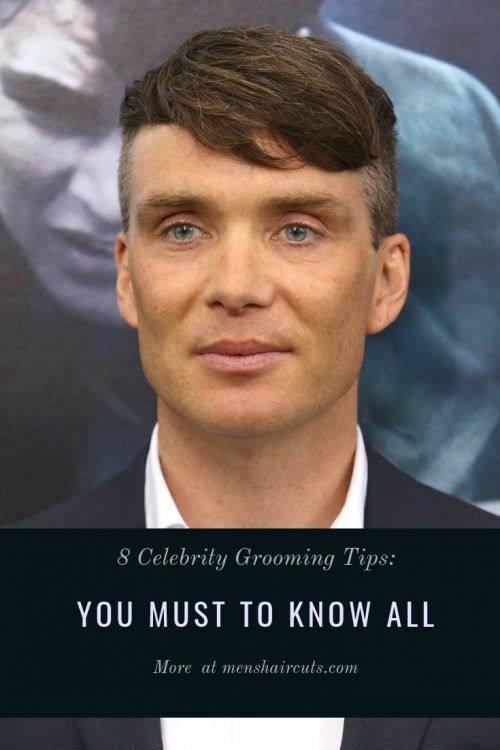 Although sometimes you can skip a couple of men grooming tips, your hairstyle should always make a statement. Otherwise, nothing can save your look. Well, basically your face is also a part of your head, so you should handle it with care too. But, when we say face, we mean not only your complexion, which is, obviously, should be even and radiant, but your keekers too. Eyes are, as we know, the window to the soul, so you want them to be bright and clear. Thus, don’t forget about them when packing your men grooming kit. 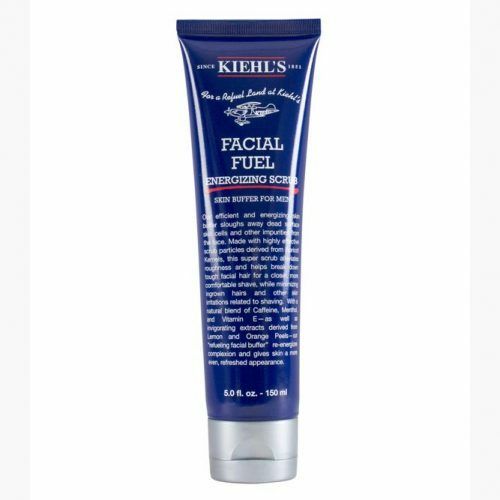 Show your love to your pelt by washing it every morning with the Facial Fuel Energizing Scrub from Kiehl’s. It contains some essential vitamins that moisturize your skin and boost its luster. 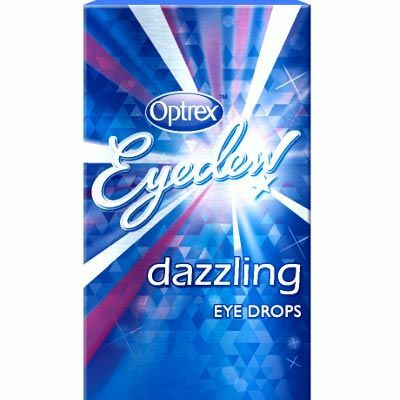 As for the eyes, to get rid of redness and add clarity to your gaze, use Optrex Dazzling Blue Eye Drops. 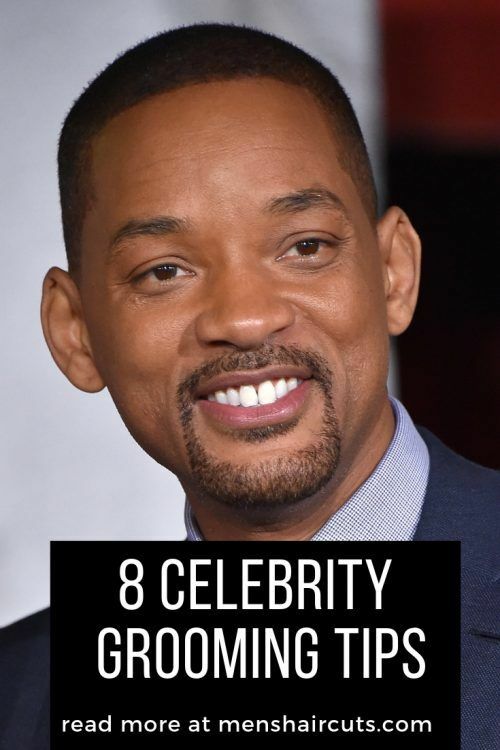 It’s not a secret that male celebrities wear makeup. Although for some men it would be a rather controversial tip, we assure you it won’t take from your masculinity if you use a bit of makeup for your good. After all, nobody will know that unless you either tell them or overuse it. However, your appearance will benefit greatly from it. Thus, makeup also goes in our best mens grooming kit. After redness, your most likely concern is dark circles under the eyes. They have multiple causes, from genetics to the rough night signs. Even though it’s rather hard to get rid of this pain in the neck completely, you can succeed in disguising it effortlessly. 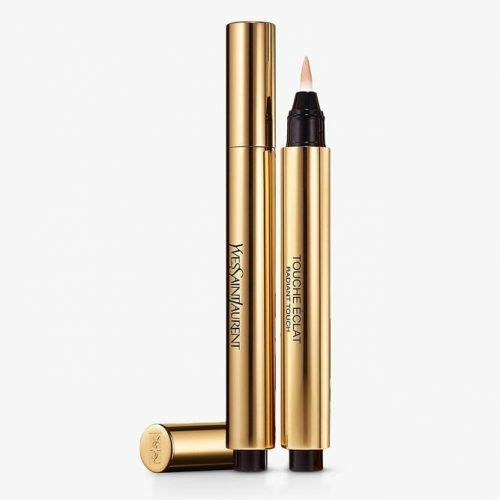 Just grab a trusty concealer, such as Touche Éclat from YSL and cover everything up. In addition to a lightweight formula, it has tiny reflecting particles that highlight the questionable area. 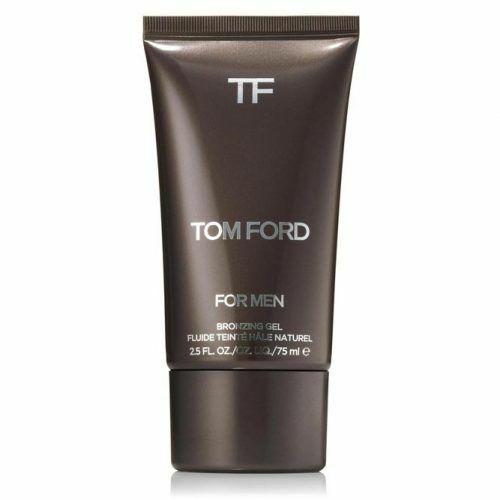 Besides skin care, there are special makeup products that can help you improve your complexion, such as the Tom Ford Bronzing Gel. It’s weightless, so you won’t feel any discomfort. Though, you’ll notice how healthy and dewy your face looks after using it. Your brow game can be as strong as you want providing you have two of them. A unibrow has never made anyone more attractive, as well as the messy brows sticking out in all directions. So, in addition to mens grooming products, throw a pair of tweezers, scissors and a brow brush into your kit. To give your brows a neat appearance, brush them and trim the inconsistent hairs. 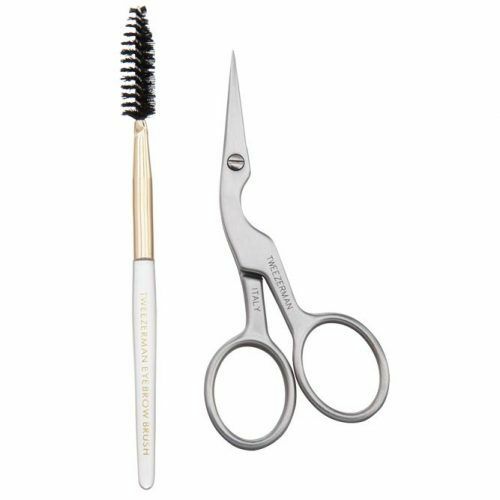 Many celebs opt for a brow shaping kit from Tweezerman. It consists of a mini brush, which guides you through the shaping process, and scissors with extremely sharp and thin blades for a precise result. Take it easy on trimming though. You don’t want to overdo it. As for the hairs that are growing on the bridge of your nose, pluck them out with a pair of tweezers. 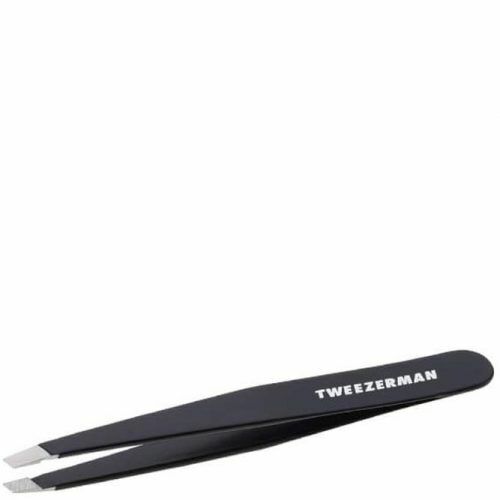 The Classic Slant Tweezer from Tweezerman provides a strong grip of every hair and comfortable hold. We can hardly imagine a grooming kit for men without a really nice fragrance. There are basically no good or bad perfumes, there are the wrong ones. It’s vital to find the scent that completely suits you in terms of ingredients, occasion and even weather conditions. The lotion that complements your beard grooming kit won’t work, as you need something more sophisticated. 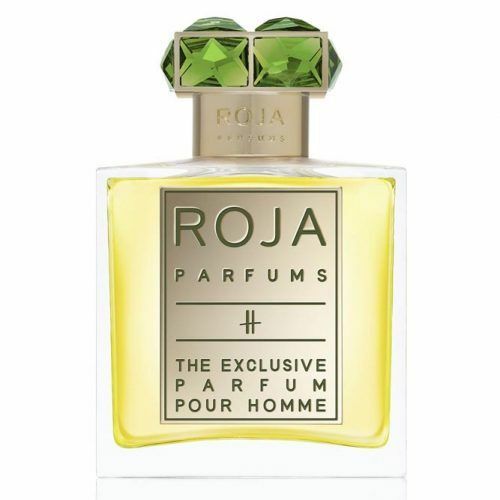 Roja Parfums Parfum Pour Homme will make you fall in love with its spicy and fresh scent, embracing with the warmth of wooden notes. This Chypre perfume will welcome you with spices melting into flowers and wrap it up with citruses. 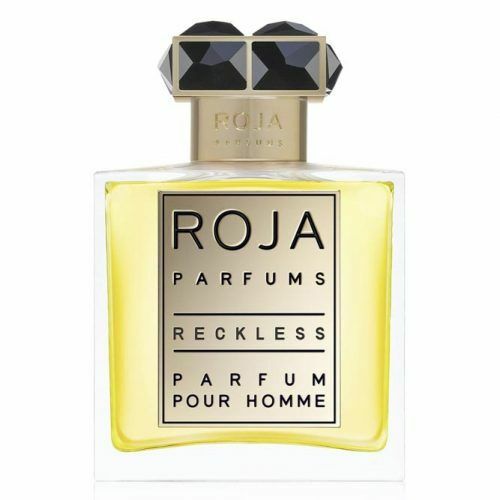 Roja Parfums Reckless Pour Homme is a quintessence of men fragrance highly praised by celebrities. 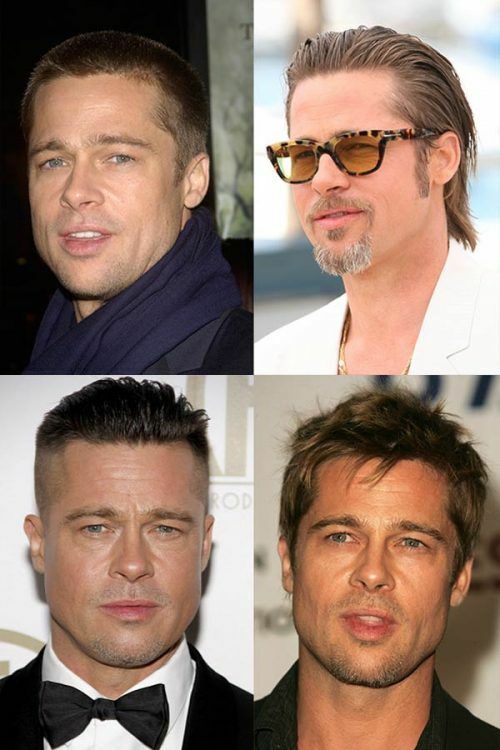 If you’re following the latest trends, then you most likely have an abundance of facial hair. If so, nobody but you knows how important it is to keep your beard trimmed and shaped. Otherwise, your whole look will become a total mess. So that it won’t happen, you should stock up on a shaving kit and learn some simple rules on how to groom for men. Without a special tool, it’s going to be hard to trim your beard properly. Pay heed to the Multi Grooming Kit from Philips. 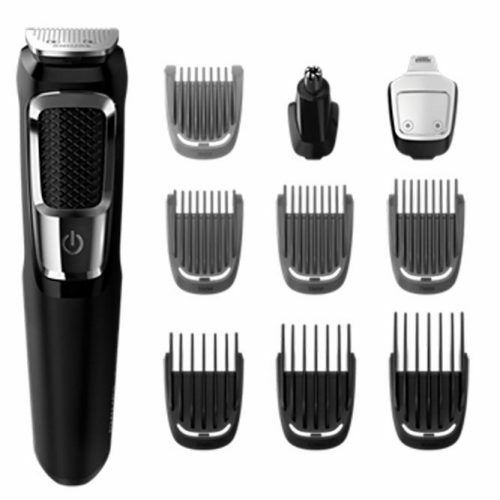 It includes thirteen attachments and the sharpest blades that allow you to achieve the desired beard style and length without fuss. 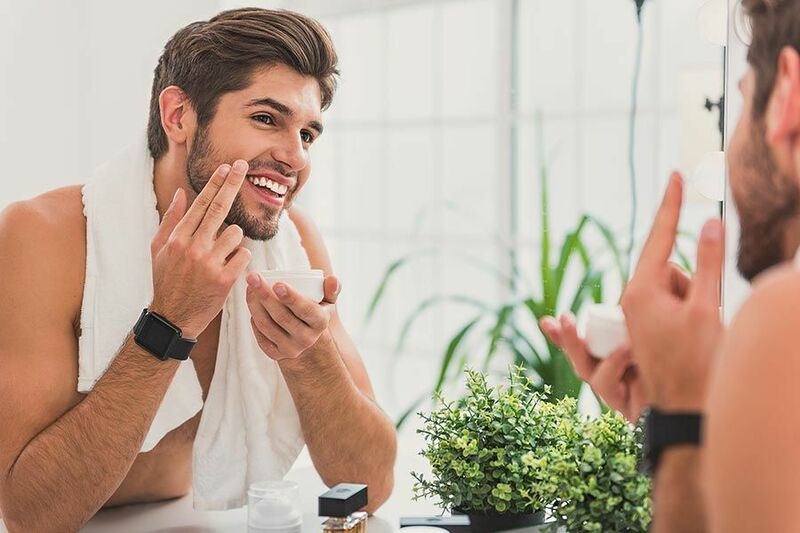 You may feel strongly about using any of skincare products, however, it would be hard to keep your beard or moreso underlying skin on point without one. 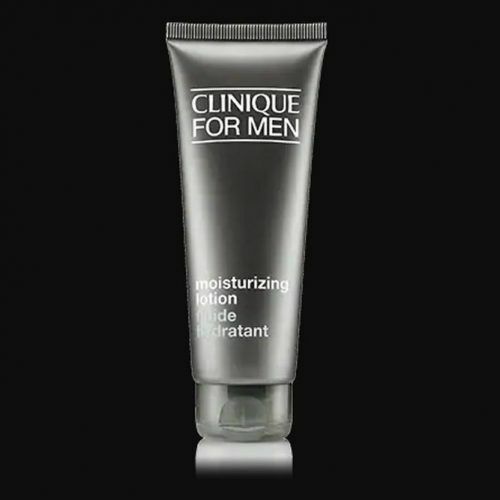 Use a moisturizing lotion like the one from Clinique to soften, strengthen and smoothen your skin and facial hair in the blink of an eye. Have you noticed how many compliment regarding your healthy look you get after a vacation? That’s not only because your diet and sleeping pattern got better, but also because of your tanned complexion. As it’s not always possible to take off to a tropical island, you can always get away with a tanning product, and an advanced men’s grooming kit should definitely have one. To get even tan, you should prepare your skin properly. A scrub is what will help a tanner to cover your body smoothly. We love Aesop Redemption Body Scrub, which exfoliates and polishes your skin gently and doesn’t make it too tight or dry. When it comes to the choice of a tanner, we recommend sticking with a mist formula, as it’s much easier to apply and gives a better result. Self Tan Express Bronzing Mist from St. Tropez is our go-to choice. There you go! Your perfect mens grooming kit is packed. We hope with our insights borrowed from celebrities we made your endeavors to look your best easier. Stay groomed and stunning, man!